We all look forward to our summer holidays or even our winter skiing holidays. However, accidents, injuries and illness can occur whilst you are abroad, through no fault of your own, and all you can think about is wanting to get home. 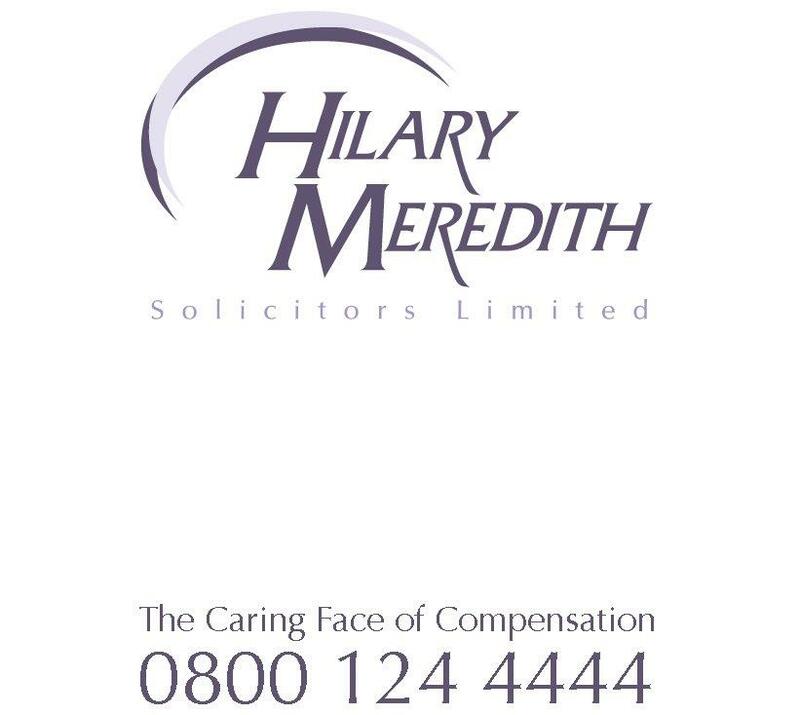 This year at Hilary Meredith Solicitors we’ve seen a marked increase in the number of claims arising from accidents or illness abroad so for this reason we have set up a dedicated website offering advice and help to those who have been unfortunate enough to need to make a compensation claim in such circumstances. We have a wealth of experience in dealing with all types of accidents and illnesses whilst on holiday or even or whilst working abroad whether in Europe, United States or further afield.